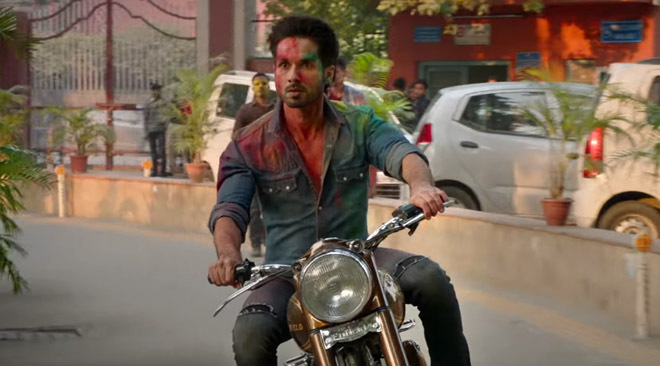 Kabir Singh teaser out- Shahid Kapoor giving them raw vibes again! 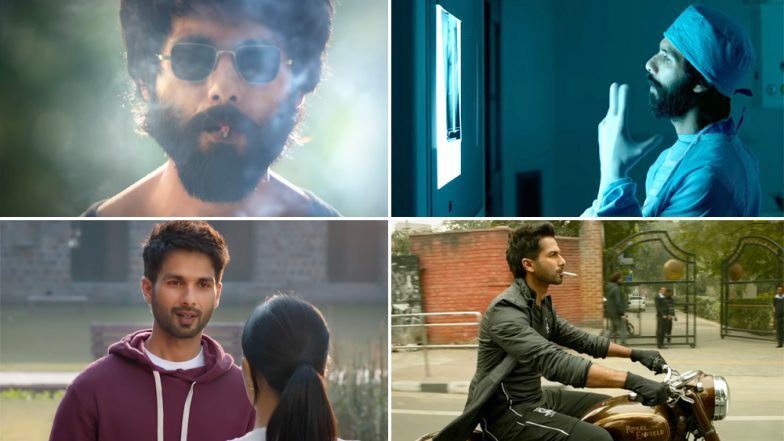 Sandeep Vanga’s Kabir Singh and Abhishek Choubey’s Udta Punjab are poles apart when we look at their storylines. However, there is a thread which binds these two films and it is definitely Shahid Kapoor, but there’s more to it. Along with Shahid, drugs, alcohol, the aggression of the respective characters are the common links between these two films. Today, the teaser of Kabir Singh dropped and it left us speechless. Shahid’s raw and edgy avatar impressed us and so did Kiara Advani’s simplicity. To be honest, it gave us major Udta Punjab feels. We have already mentioned the things which made us connect the dots between these two films. But if you still refuse to believe us, take a look at the following pictures. There are minor links between Kabir Singh and Udta Punjab. When it comes to the story, the 2016 film revolved around drug abuse by the youth population in the Indian state of Punjab and the various conspiracies surrounding it. Kabir Singh, on the other hand, is about the titular character, an alcoholic surgeon, who heads on a self-destructive path after his ex-lover gets married to someone else. For the ones who are not aware, Kabir Singh is the official remake of super-hit Telugu film, Arjun Reddy. Interestingly, Kabir Singh is directed by Sandeep Vanga who helmed the original film too. The star cast of Arjun Reddy included Vijay Deverakonda, Shalini Pandey, Rama Ramakrishna, Kamal Kamaraju and Gopinath Bhat. Earlier in an interview, Shahid was all praise for the Telugu film and even revealed what drove him to sign this project. “I usually don’t watch too many films in Telugu and it surprised me with its tonality, rawness, simplicity and the fact that it was so real and believable. The character is very fascinating for me as an actor because the emotional arc… is very original. I loved it and Vijay Deverakonda, who played Arjun, did it so well,” he had said. 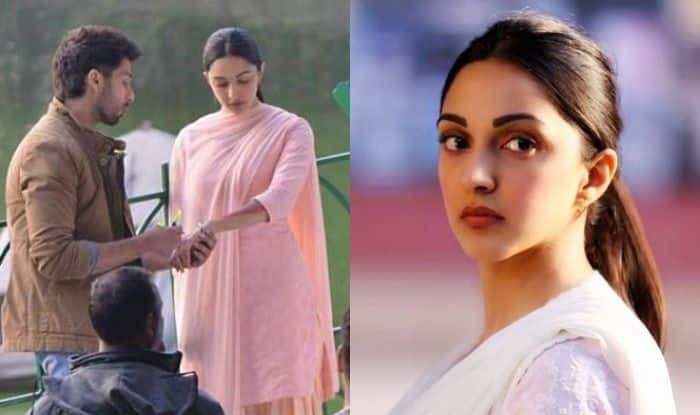 Jointly produced by Cine1 Studios and T-Series, Kabir Singh releases on June 21, 2019. Are you excited to watch it?